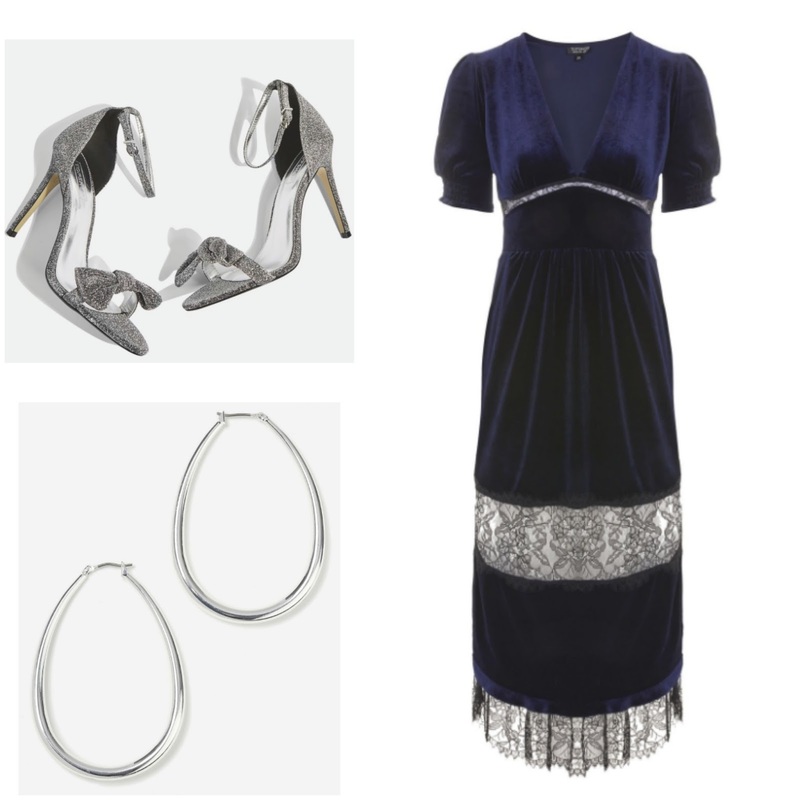 December is that time of year where all the shops are full to the brim with sequins, shimmer, metallic and velvet - party season is upon us, and whilst I'm pretty comfortable spending Winter in my PJ's, I also have a couple of party commitments (is that a thing?). 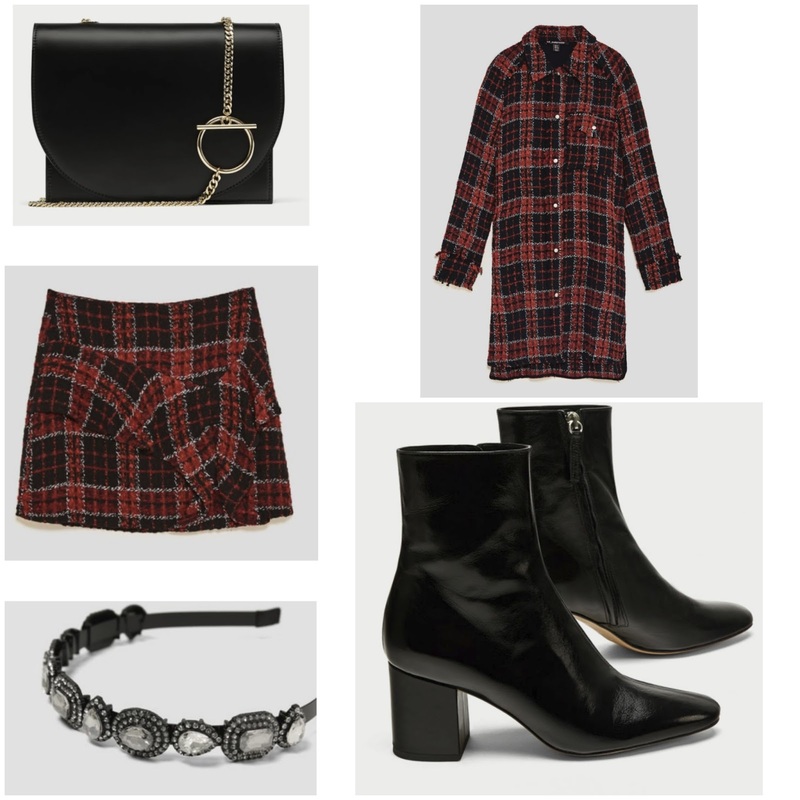 The high street has enough pieces to get you feeling, and looking festive. 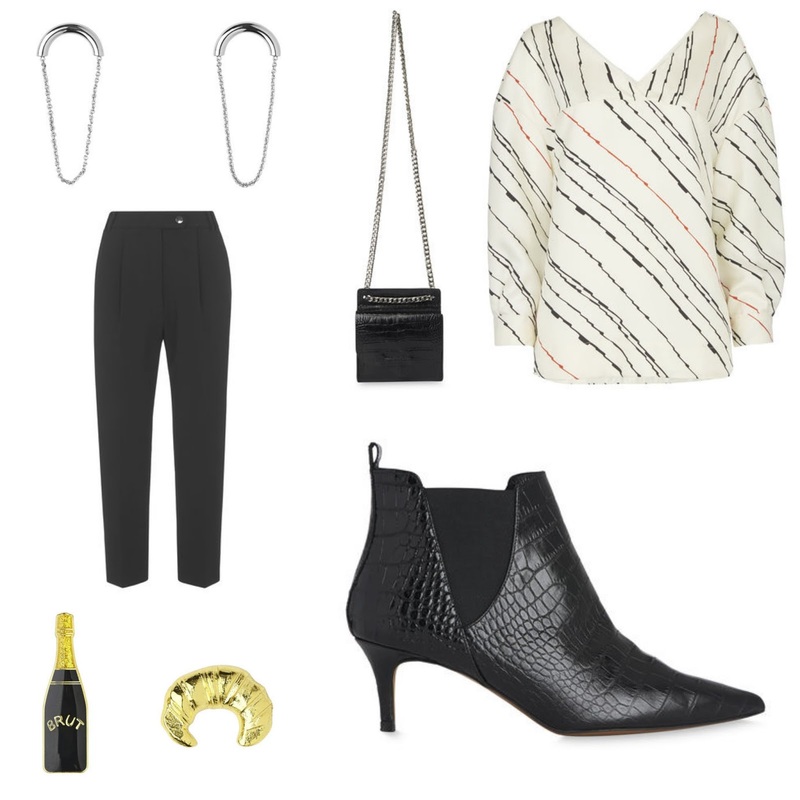 If you're stuck with what to wear to your work Christmas party, or you fancy a new outfit to wear on Christmas Day (any excuse, am I right?!) 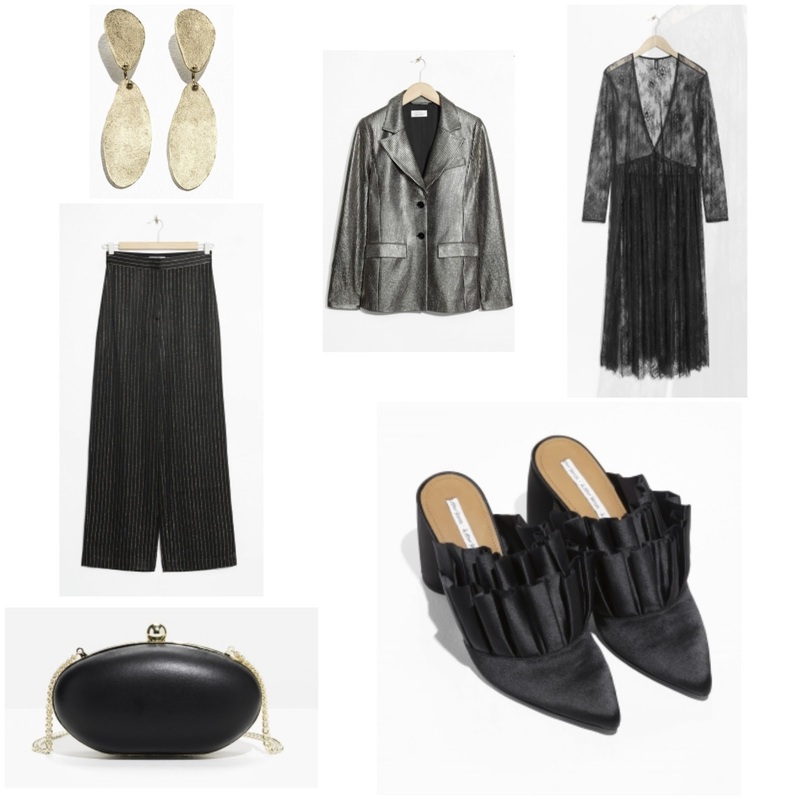 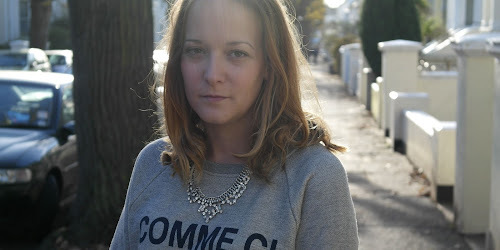 I've visited my favourite high street stores, and picked out an outfit in each - keeping in mind no one wants to look like a Christmas decoration.